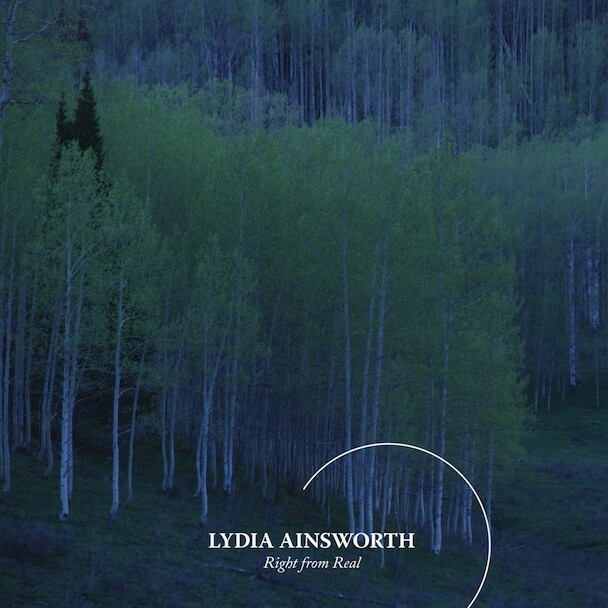 Lydia Ainsworth’s stunning debut album, Right From Real, comes out next week, but it’s available to stream right now. We’ve already talked about and gushed over “Malachite,” “PSI,” and “Hologram,” and the album has five other songs that are equally as beautiful and thrilling. Ainsworth began making electronic music after dabbling in film scores and that sense of orchestral breadth fills the record. Everything feels theatrical and in an expansive world of its own, one lined with frost-tipped trees and snowy mountaintops. One of the new standouts (and maybe my favorite on the album) is “Moonstone,” a gaping subterranean track that stops and stutters along and sees Ainsworth’s voice transformed into a demonic lurch. The whole record is fantastic — stream it below, courtesy of FADER. Right From Real is out 9/30 on Arbutus.